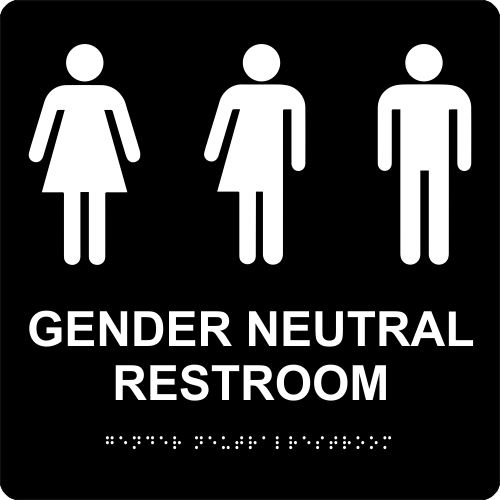 Engraved Sign Horizontal 1" x 3"
With these recognizable icons, show your patrons that you accept all genders without prejudice in your restroom. Includes 3 pictograms and text reading 'GENDER NEUTRAL RESTROOM.' Our signs are handcrafted in the USA and are ADA Compliant.